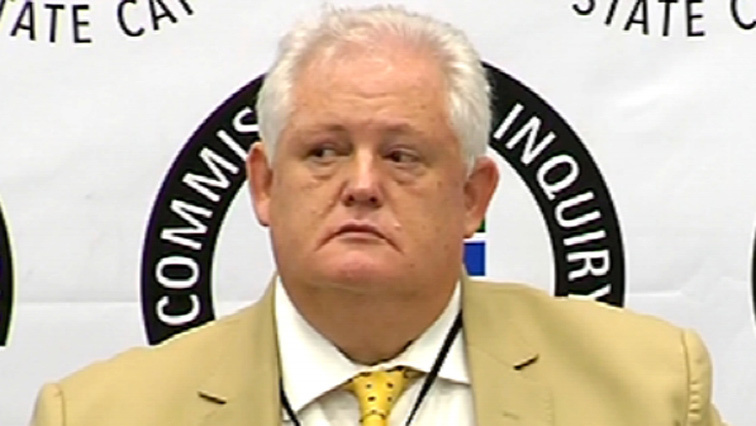 The fraud and money laundering case against former Bosasa Chief Operating Officer, Angelo Agrizzi and his five co-accused has been postponed at the Commercial Crimes Court in Pretoria until July. The state asked for the postponement in the hope that the appeal against the liquidation of the Bosasa-Group in the Supreme Court of Appeal will be finalised by then. Agrizzi, Andries van Tonder, Bosasa’s chief Financial Officer, former correctional services official, Patrick Gillingham and former prisons boss, Linda Mti are charged with fraud and money laundering of at least R1.6 billion that was misappropriated. The names of the men appeared on two different charge sheets. The charges relate to tender irregularities and corruption between Bosasa and the Department of Correctional Services. They remain out on R20 000 bail each. All of them handed in their passports to the investigating officer as part of their bail conditions. The post Agrizzi money laundering case postponed to July appeared first on SABC News – Breaking news, special reports, world, business, sport coverage of all South African current events. Africa's news leader..